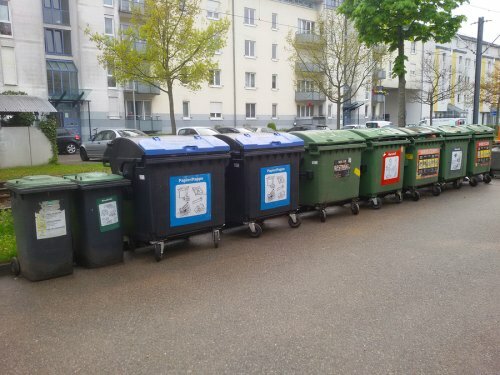 When you are looking for an effective way to reduce costs for your small business, consider creating a new waste management plan that includes recycling. By sending your disposables to the recycling center, rather than the dump, you can save money while also conserving your company’s resources. 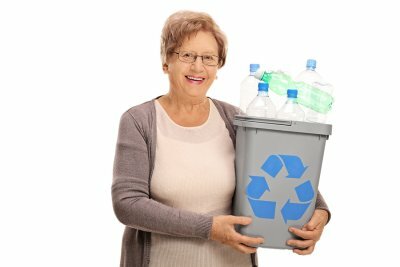 If you are planning on setting up recycling for your business in Atlanta , contact a company that offers recycling bins and trash pickup services. 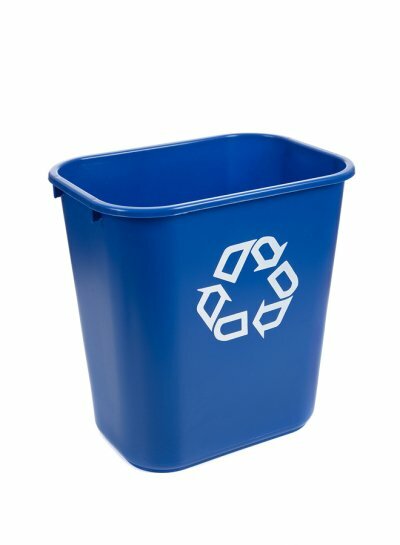 Here is an overview of three reasons why every small business should recycle. By implementing a recycling plan for your small business, you can start to focus your efforts on conserving the materials and supplies that are used for all of your daily operations. Once you start recycling, you may think twice before you throw out your printer paper or other supplies. Recycling will help to create heightened awareness about how waste prevention and material conservation can benefit every aspect of your business. As you are implementing your new recycling program, make sure to educate your employees about the importance of waste management. 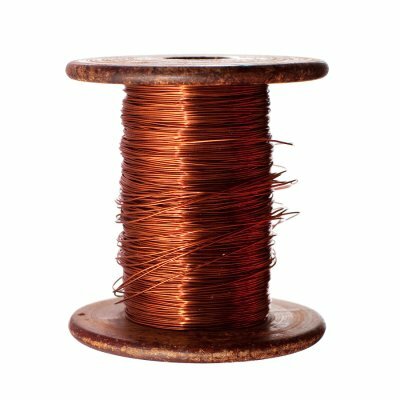 From printer paper to shipping boxes and more, there are many different types of office supplies that can be crafted from recycled materials. 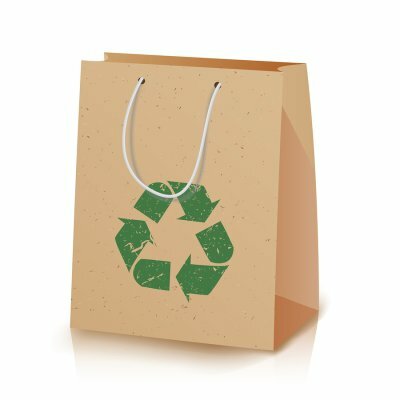 When you recycle, you may be more likely to purchase new office supplies and items that have been produced from recycled goods. Purchasing recycled office supplies can help you to cut down on costs, and will also improve your overall waste management efforts. Along with saving you money and eliminating waste, recycling is also an important step towards helping to protect the environment. When you recycle your paper and plastic goods, you will be doing your part to conserve natural resources and prevent harmful materials from entering sensitive ecosystems. You can also use your new recycling program as a marketing tool. By advertising your company as a green business, you may attract more customers who are interested in protecting the planet. If your business uses waste management equipment, be sure to trust Southern Waste and Recycling for all of your maintenance and service needs. 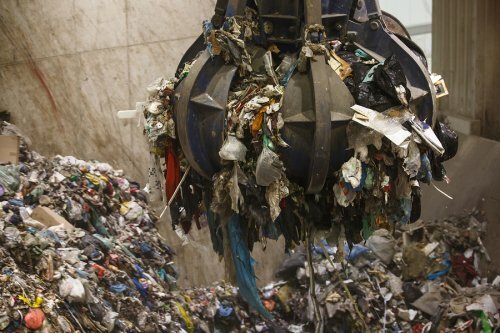 We proudly offer a range of services and repairs for balers, compacters, and other waste management tools. 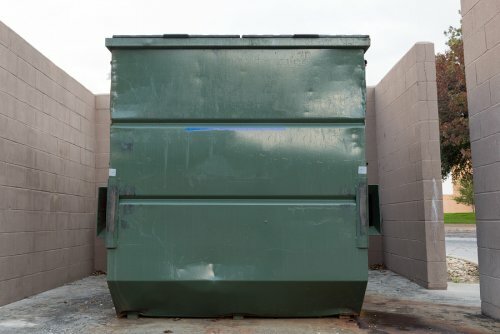 Whether you are in need of a dumpster in Atlanta, or you are seeking emergency repairs for your trash compactor, we will provide you with prompt and efficient services. To ensure that your compactor or baler remains up and running for all of your daily operations, consider signing up for our preventative maintenance program. When you rely on our company for preventative repairs, you can rest assured that your waste management equipment will remain up and running at all times. In the event of an emergency, we will also be on call to provide you with immediate repairs. 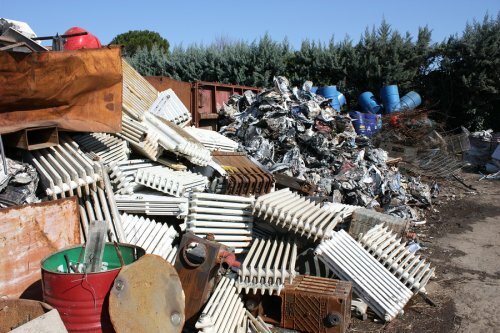 Our trash service company is committed to the satisfaction of our customers, and we will restore your equipment to functional condition as quickly as possible. Scientific inquiry is a cornerstone of academic study at the undergraduate and graduate levels. As the operator of an academic laboratory, it is essential that you set up safe and sustainable waste management services for your facility. With services from a company that specializes in waste near Atlanta , you can schedule secure trash pickup services for the hazardous waste that is generated by your lab. Since academic labs create unique and varied amounts of hazardous waste, they are provided with some flexibility around scheduling their hazardous waste pickups. Depending on the size of your facility, you may be designated as a large, small, or very small quantity generator. 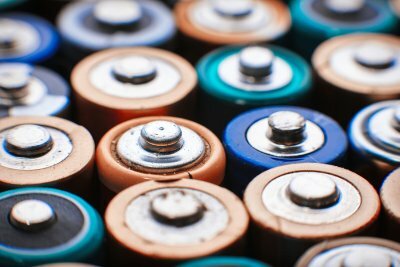 At any designation, a hazardous waste generator must create a hazardous waste management plan that follows EPA guidelines. These guidelines state that hazardous laboratory waste must be removed from the site at least once every six months. All hazardous waste management plans should be authorized by lab managers or other trained professionals.